Portable audio has come a long way in recent years, and while it’s true that if you really want to you can spend a small fortune on audiophile gear, the cost of entry to a wireless earphone has plummeted in recent times. That means that you can pick up a pear of wireless earbuds that are also water-resistant for less than $50, and right now you can do it for even less. The Dodocool Bluetooth 5.0 earbuds are super small and can be used for up to 25 hours before needing another charge. Once paired with a phone, tablet, computer, or any other compatible device these can be used within ten meters of that device without issue and everything lives within a stylish charging case when not in use. That charging case is good for four whole ear bud charges before it needs juice itself. So how much do you need to hand over to get your hands on this? Normally you’d have to spend $50 which is a great price already, but right now you need only spend $29.99! 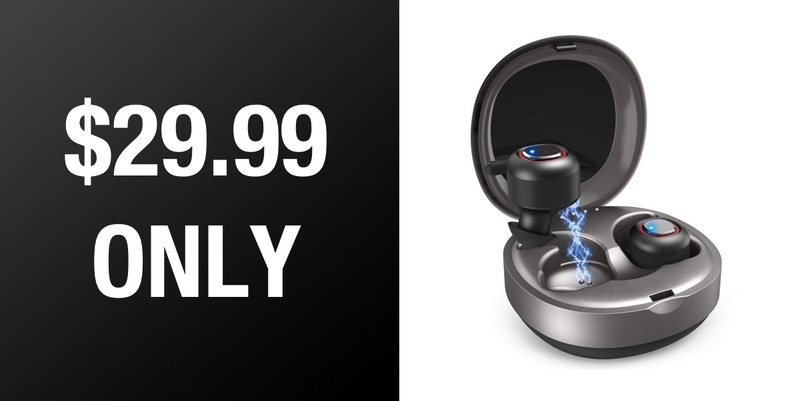 Other features include support for Siri or Google Assistant and even the ability to share earbuds among your friends by turning them into mono ear buds, piping the same audio to both units. 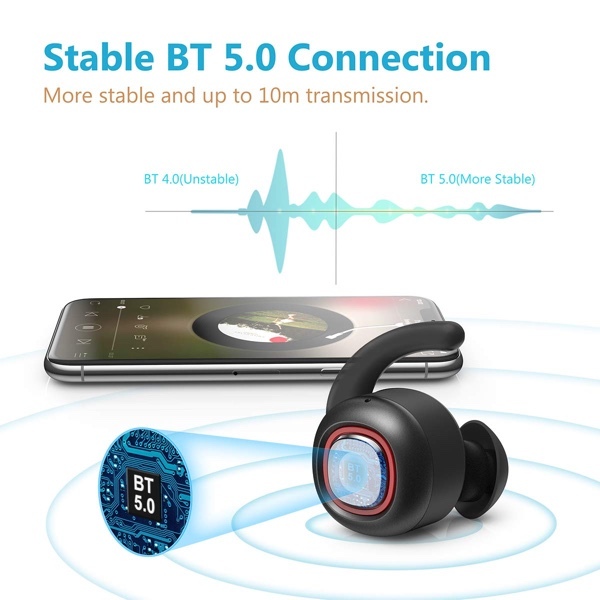 If you’re on the lookout for something that will mean you can finally do away with wires when listening to music, podcasts, or any other content then this is a great, inexpensive place to start.